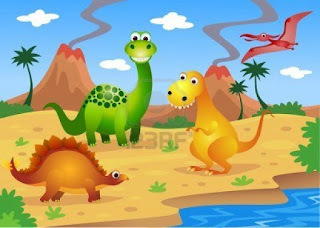 3º en Ausias: How much do you really know about dinosaurs? Do the Quizosaurus and find out! How much do you really know about dinosaurs? Do the Quizosaurus and find out!